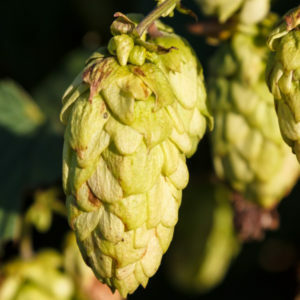 High Country Hops is a family friendly festival in celebration of hops. It also features other High Country Brewery trail brewers. 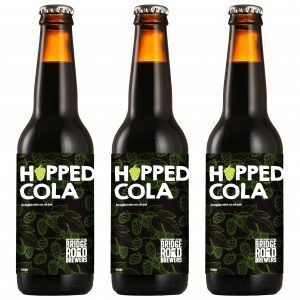 There are a number of new brews hitting the shelves this week. 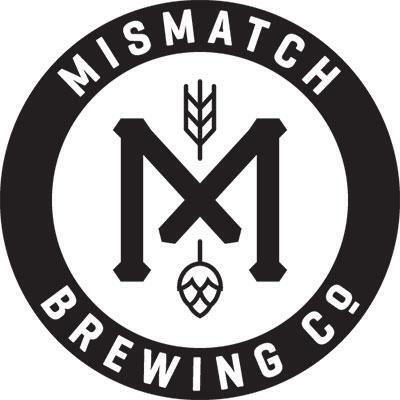 We’ve collated just a few for you to check out, have a look at and even imbibe. 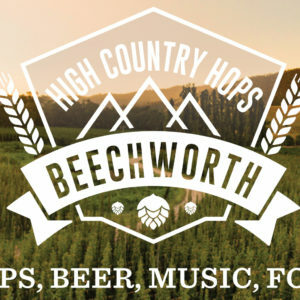 Bridge Road has announced the return of High Country Hops Festival 2019. Now in its fifth year, this is the only festival of its kind on mainland Australia. Following the growing popularity of the emerging Brut IPA style, eight Victorian High Country brewers will brew a Prosecco-style IPA. 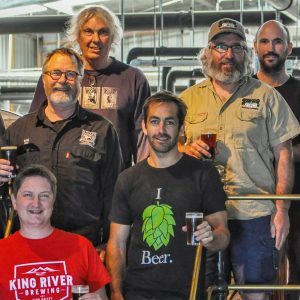 Bridge Road Brewers will release its 2018 single hop IPA series on August 1, to coincide with IPA Day on August 2. 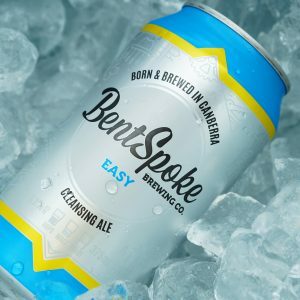 Beechworth’s Bridge Road Brewers will release its second beer-inspired soft drink later this month. 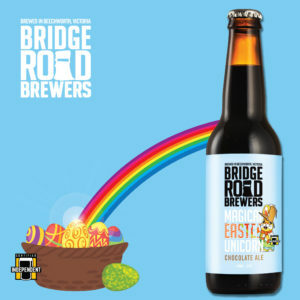 This week’s guest is Ben Kraus from Bridge Road Brewers which is celebrating it’s 13th birthday. 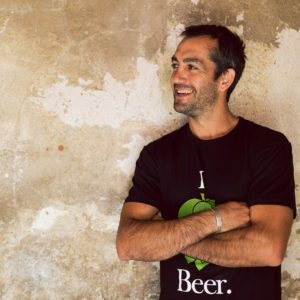 Ben is outspoken on issues of craft, tap contracts, provenance and much, much more… all of which we canvass in this wide ranging discussion. 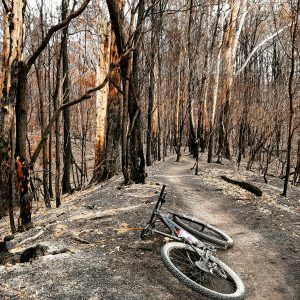 Bridge Road Brewers launches an initiative aimed to reward those who volunteer their time creating, progressing and maintaining their local trail network. 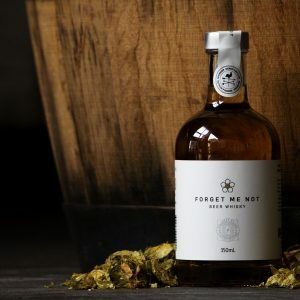 A succession of creative collaborations between brewers and distillers continues to blur the lines between spirits and beer.